To get results like these, go to our Discovery Form page. Look over our criteria for who we work with, and fill out the form if you think you qualify. We will review your information and film you a complimentary SEO analysis video of your website. 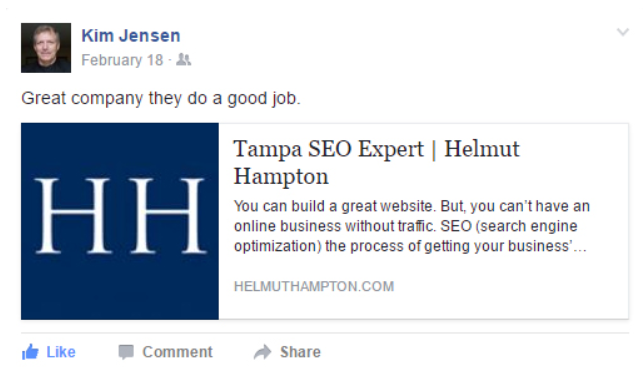 While our main service is SEO, we offer all digital marketing services, including social media management and web design. Browse our site to see everything we offer. 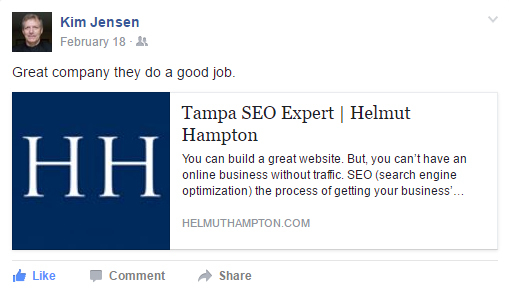 Or, learn more about our main location in Tampa or our Bellevue SEO services.